It’s crucial to set goals. We learn vital information about ourselves when we do. We learn to push ourselves, we learn we can, we learn our strengths, we also, learn our limitations and boundaries. 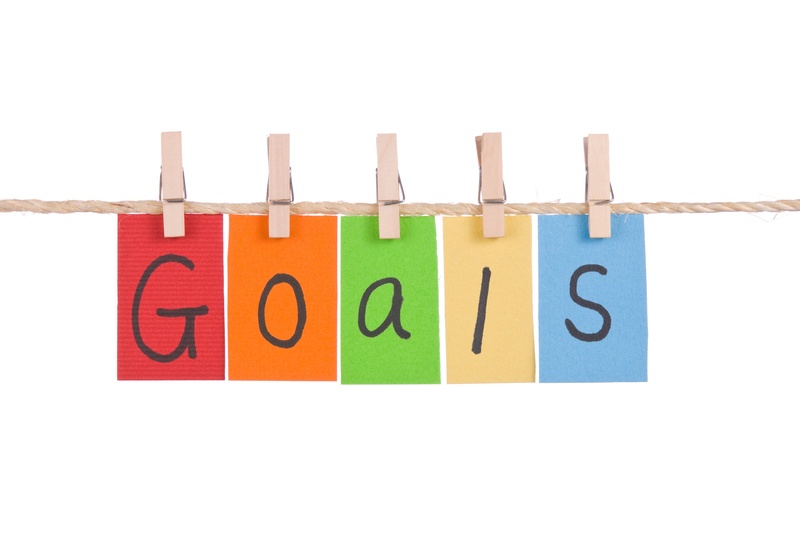 Goal setting is a healthy way to stay organized and give balance to your life; Whether it’s balance between work and home life, or balance within your mind, body, and spirit, it’s gives us a sense of duty and fulfillment. 1. Blog posts, blog posts, & blog posts. 6. Meal plan for next week. (I always seem to wait until Sunday, but it would be delightful to get ahead…just once). 7. Take the bags (that are still sitting in my truck and have been for two weeks) to GoodWill. 10. Yoga, Yoga, & Yoga. Thanks dear!! Now its actually doing them right? Thanks for stopping by! !